Richard R. Zayas, Esq. has been practicing law for 30 years and provides legal services in the areas of business law, contracts, litigation, non-profit law, and healthcare law. 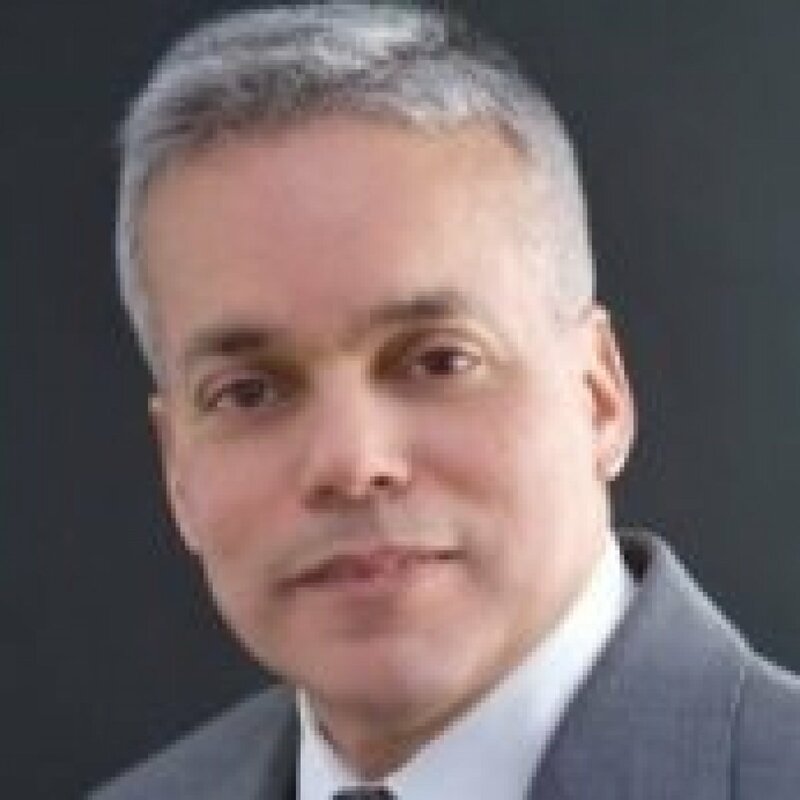 For approximately 17 years, Richard R. Zayas served as a law firm managing partner and his firm has provided legal services in New York and New Jersey. He has also served as in-house counsel for healthcare institutions such as AmeriChoice, Inc., UnitedHealth Group, and Health Quest Systems, Inc. Currently, Richard is Legal Services Director at the Triascent Group and serves as an external general counsel and business consultant for many of his clients in the private, public and non-profit sectors, as well as to individuals. Richard R. Zayas’ long tenure in the practice of law reflects his diverse expertise and executive skills. His record has distinguished his leadership in business law and business development. As his clients and peers acknowledge, Mr. Zayas’ entrepreneurial spirit, passionate advocacy, and his dedication to excellence and integrity, make his services essential and invaluable. In addition, Mr. Zayas is the Founder and Vision Holder of an educational non-profit organization dedicated to personal excellence, leadership, health & wellness and life skills. His further services as an executive coach and workshop facilitator are indicative of his vision of self empowerment for all, community building and social progress.